When it comes to the richest people in the world, casino owners are definitely up there with the fat cats of society. With some of them raking in over £30 million every day, many casino owners are worth a fortune. 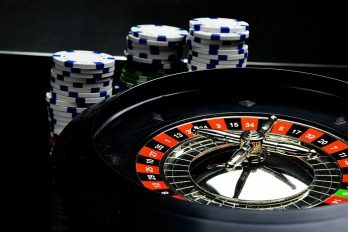 Over time, it’s not uncommon for wealthy businessmen to spread their empire outside of their comfort zone; because of this, many casino owners end up owning a host of different businesses on top of their gambling establishments. In this article, we explore some of the biggest casino owners in the world and discuss exactly how they made their fortune. 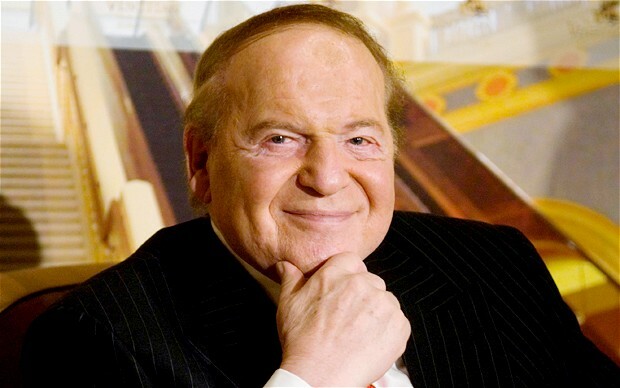 CEO and Chairman of Las Vegas Sands, Sheldon Adelson, is the richest casino owner in the world. Raking in millions of pounds each day, the entrepreneur is worth around £30 billion. To explain just how rich this man is, his single company is worth more money than all the other casinos in the USA put together. Like many great businessmen, Adelson was born into a poor family. By the young age of 12, he has already started his own business selling newspapers in his local town. Despite never receiving a college education, Adelson made his first million by the time he reached 30. With that money, he made the decision to purchase the Sands Hotel and Casino and take the leap into the gambling industry. Galaxy Casino Chairman, Dr Lui Che Woo, is the second richest man in Asia. At the impressive age of 82, he is one of the oldest owners in the industry. Despite only purchasing his casino recently, Dr Woo is worth around £15 billion. 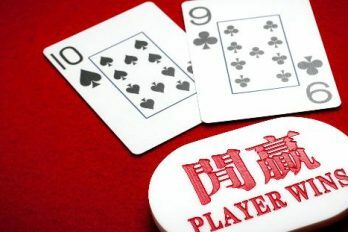 Before expanding into the gambling industry, he had his hands in a variety of different businesses including entertainment, hotels, construction, and property. In 2011, he decided to use some of his money to open a casino in Macau. Today, the Galaxy Casino is one of the most popular betting establishments in Asia. Often referred to as the ‘King of Macau’, Stanley Ho controls almost every casino in Macau. For the last 40 years, Ho has had the right to operate every casino in the gambling city, thanks to a government license that he was awarded. At 92 years old, he still rules over 15 of the 18 gambling establishments. Rumour has it that Ho arrived in Macau during the Second World War, shortly after the Japanese invaded his home in Hong Kong. It was this event that spurred him to make his fortune. Before long, he began to smuggle luxury items over to China in return for cash. In 1960, he decided to expand into the casino industry when he won the license to control all of the betting establishments in Macau. CEO and Chairman of Wynn Resort, Steve Wynn, built the first themed casino in Vegas. Without him, the gambling capital would be a completely different place. He built his first casino, The Mirage, in 1989. The establishment was equipped with an erupting volcano and was the very first of its kind. Shortly after the Mirage was completed, Wynn began building a variety of other casinos including Encore, Wynn, Treasure Island, Golden Nugget, and Bellagio Casino Hotels. Despite owning a large percentage of casinos on the strip, Wynn only has a net worth of £4 billion. Although this is still more money than anyone could need, compared to the £30 billion net worth of Sheldon Adelson it seems like a relatively small amount. Chairman of Crown Ltd, James Packer, expanded into the gambling industry after inheriting a large sum of money from his father. He is now the chairman of one of the biggest entertainment resorts in Australia. With a net worth of £10 billion, he is the third richest man in the country. In addition to building an empire in Australia, Packer decided to expand his businesses around the world. Now, the Australian owns casinos in the United Kingdom, Nevada, New Jersey, and Sir Lanka. Additionally, Packer owns the Betfair Online Casino in the USA. Whether you’re from the United Kingdom, the United States, Asia, or Australia, the biggest casino owners in the world have certainly got you covered. Even if you’re not in close proximity to a brick-and-mortar casino, online betting sites make it possible to gamble from the comfort of your own home. Whether you’re an experienced gambler or a complete novice, online casinos can be enjoyed by players of all sorts. As online casinos rise in popularity, new websites seem to be appearing every day. While this gives you a wide range of choice, it can be difficult to decide which one to go for. Thankfully, we can help you decide. 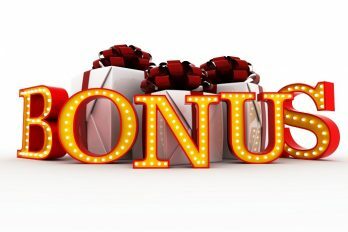 At casinobet.com, we review a wide range of casinos and games so that we can give you an insight on the best ones to play at. Rather than just taking the games into account, we review each casino as a whole to allow you to make an informed decision. With this information, you will be able to gamble with peace of mind that your cash and personal details are safe and secure. As always, it’s important to take into account the addictive nature of gambling. Make sure to consider your finial situation before using a land-based or online casino.